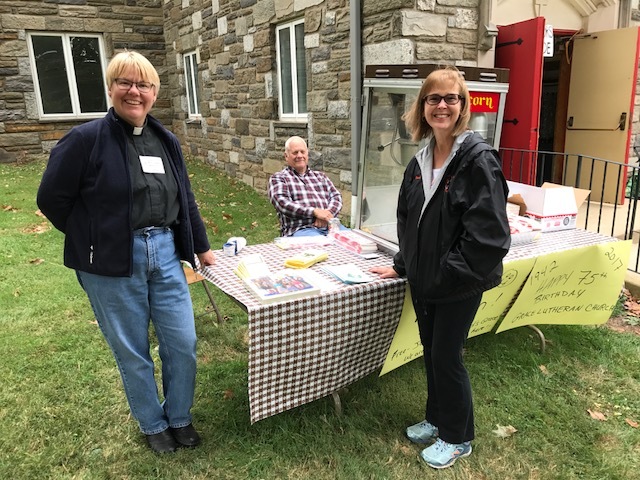 Saturday, September 30 was our Annual Bazaar. 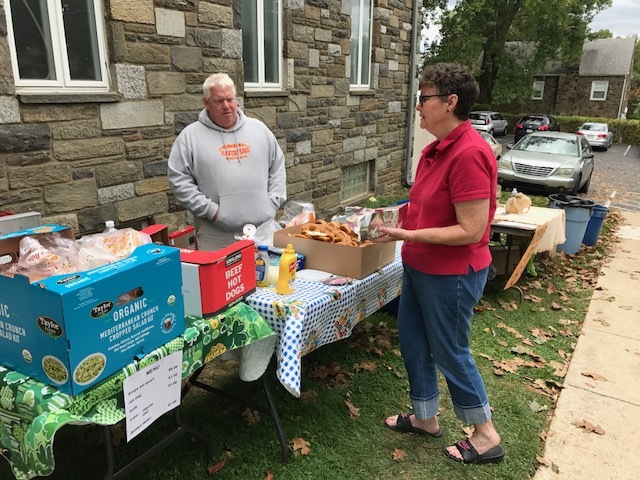 We had 20 tables with a variety of things being sold – flea market items, handmade items, homemade soup, homemade baked goods, mums, hot dogs, etc. 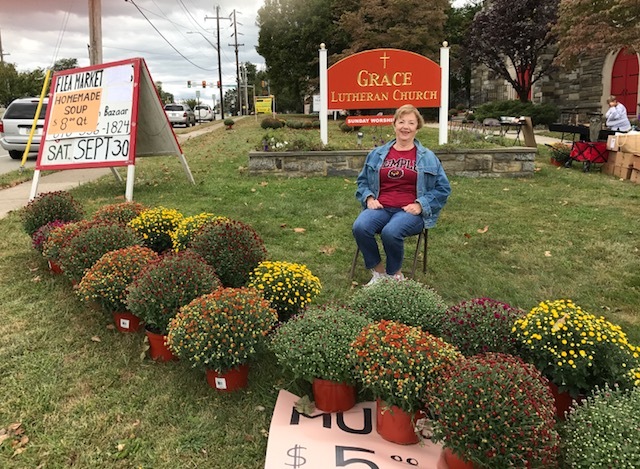 We also had the Marple Township Ambulance Corps and the Broomall Fire Company present at our Bazaar.